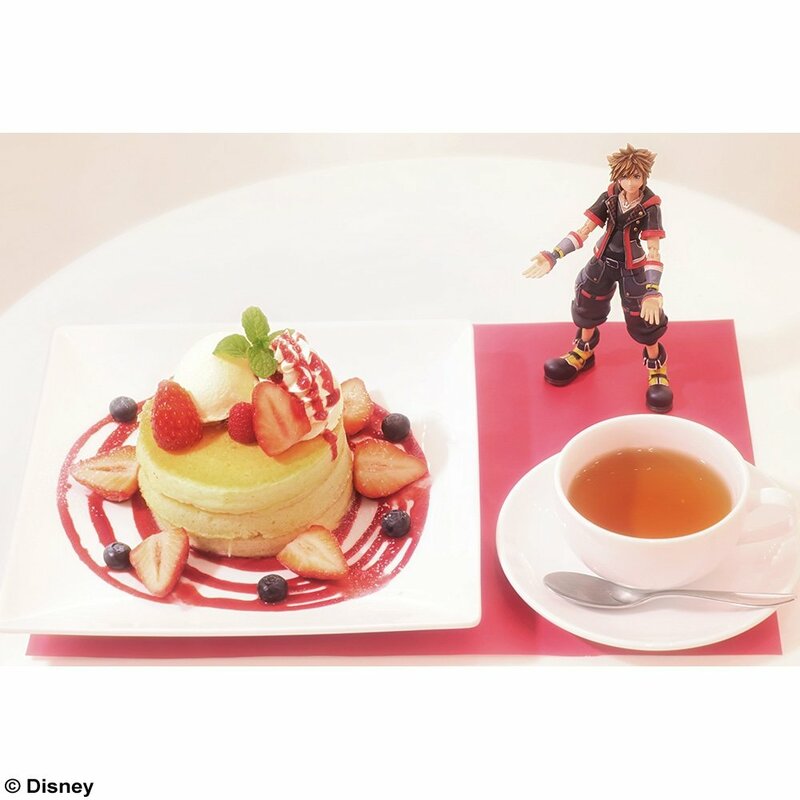 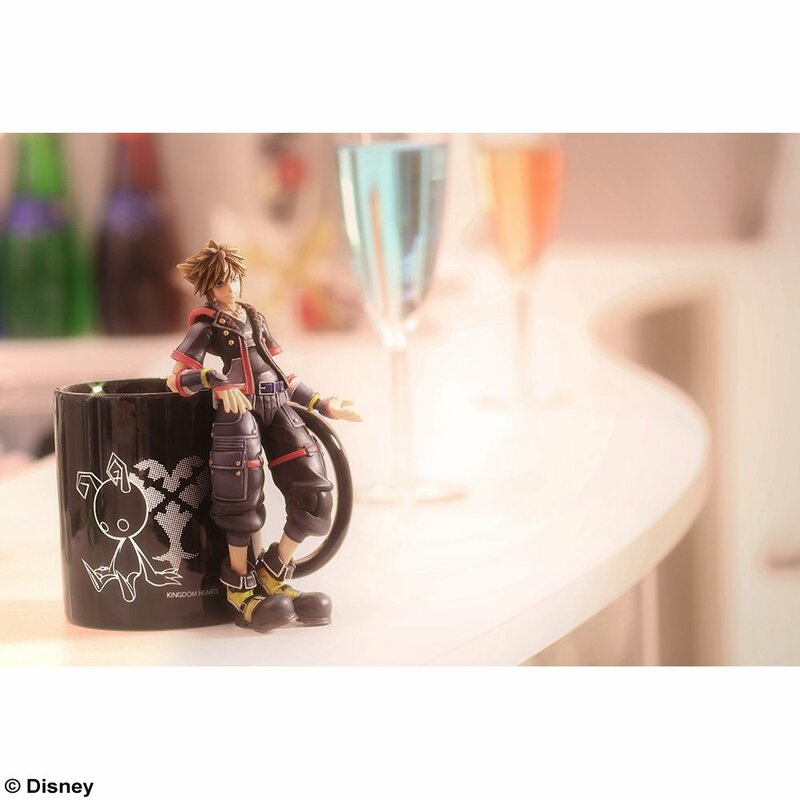 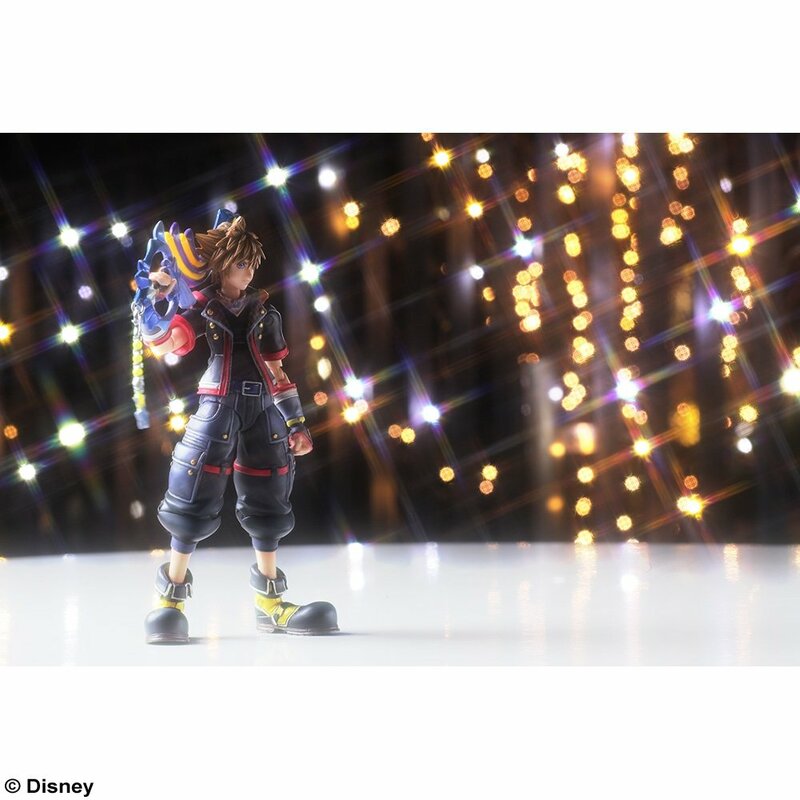 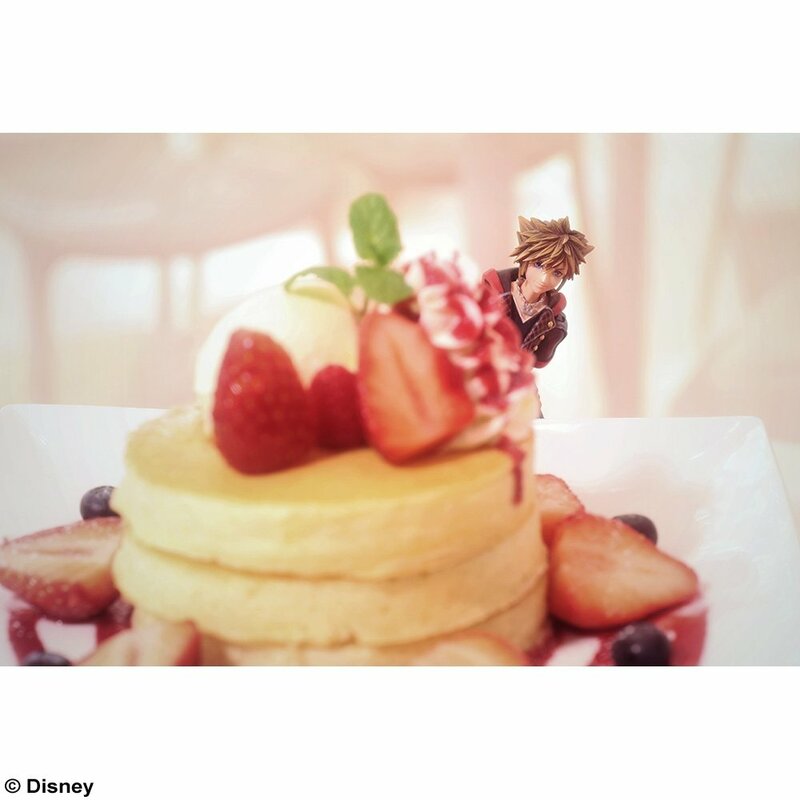 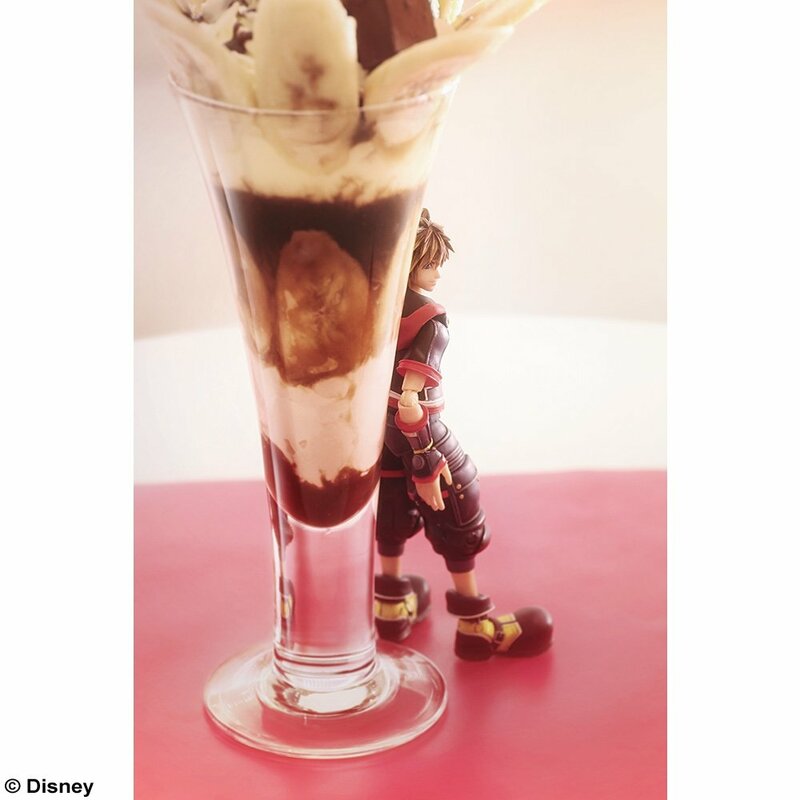 This action figure of Sora, the protagonist of KINGDOM HEARTS III, has been re-created with great detail even though it stands at only six inches tall. 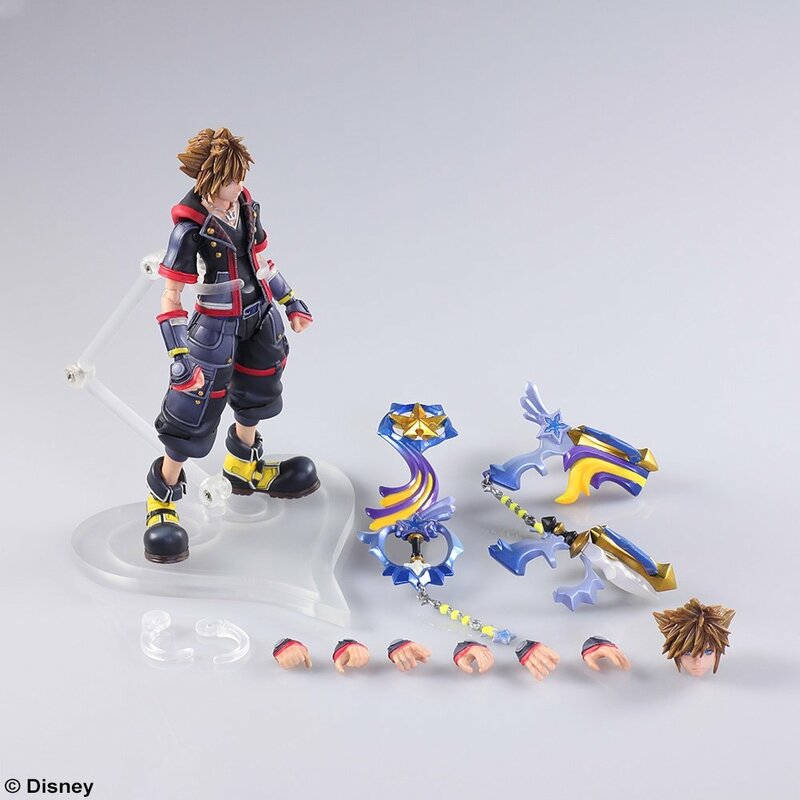 This easy-to-carry figure is so compact it fits right in the palm of your hands! 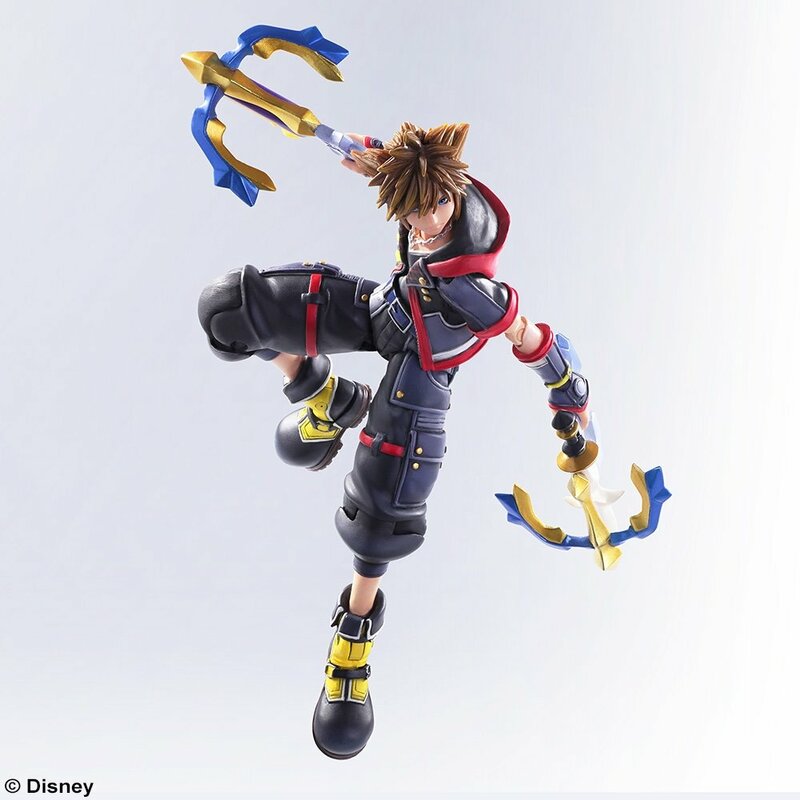 With a wide range of motion in the articulated joints, you can recreate action poses and scenes from the game. 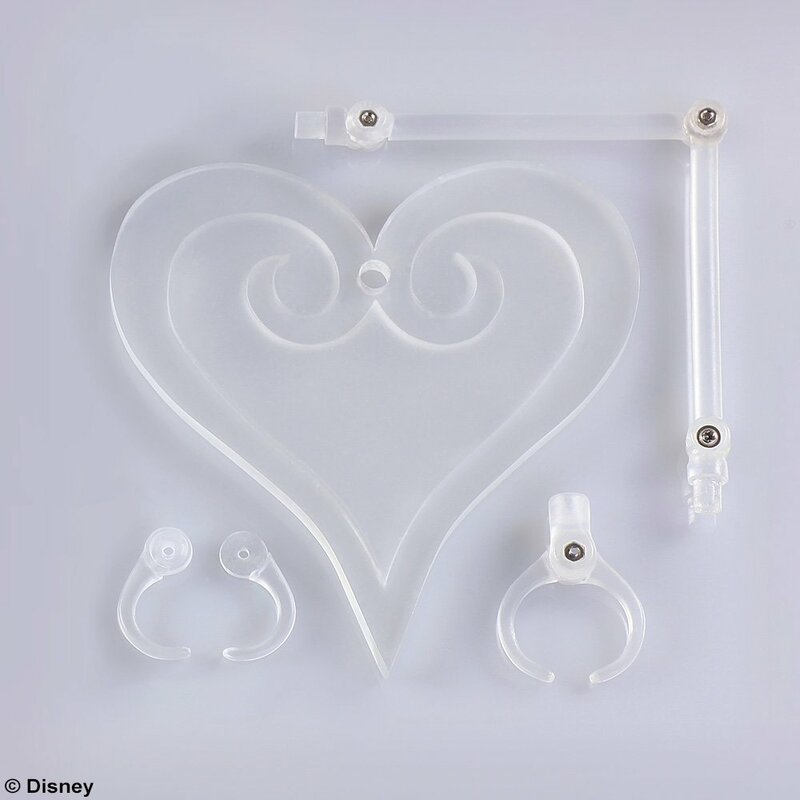 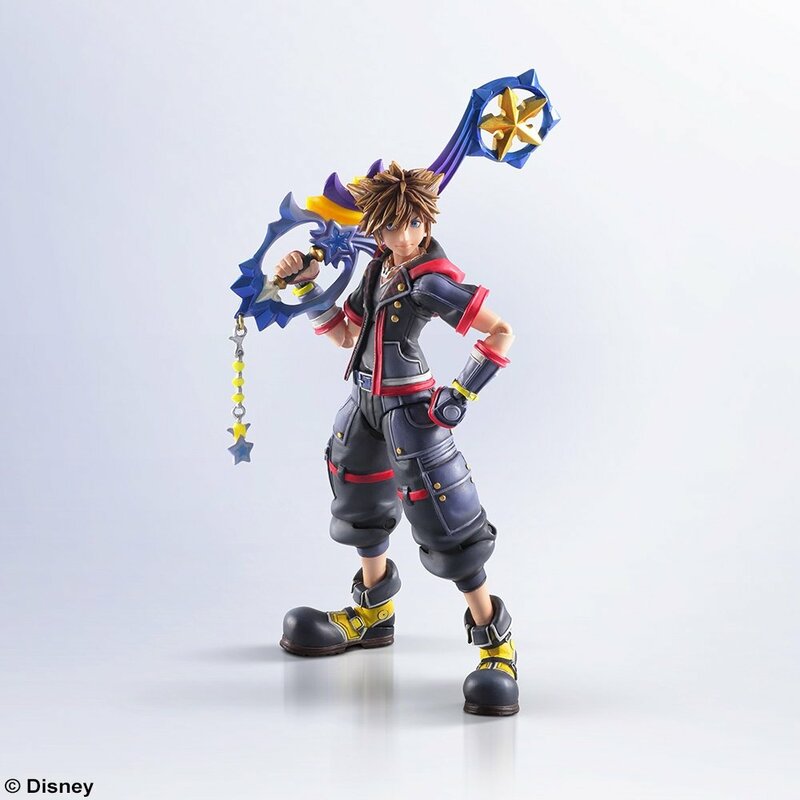 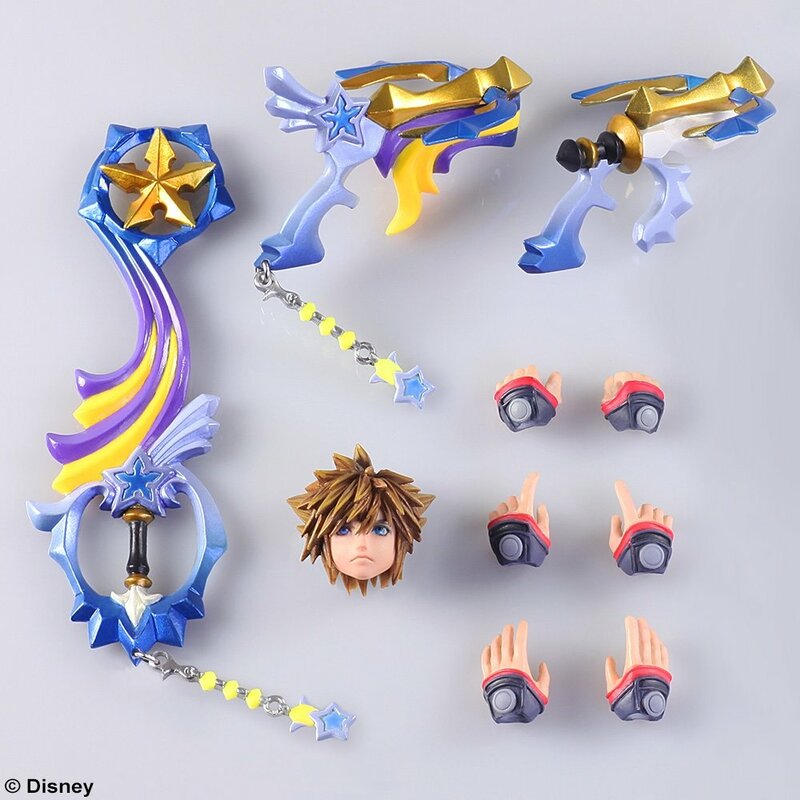 Sora’s Keyblade, which comes in two separate forms, as well as plenty of other interchangeable hands and face parts are included with the figure to make him even more fun to pose. 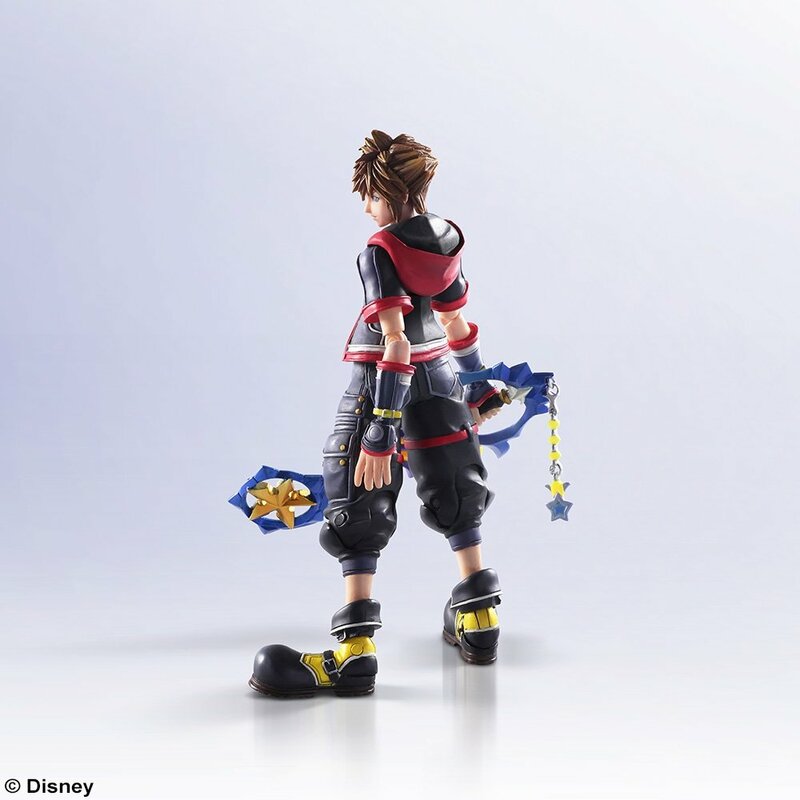 Paintwork that faithfully recreates the in-game CG, such as the crisp contrast of colors, creates a small but impressive figure.